avoidance. Similarly, engineered multi-agent dynamic systems such as groups of autonomous ground, underwater, or air vehicles ("vehicle swarms") exhibit sophisticated collective behaviors while maneuvering. 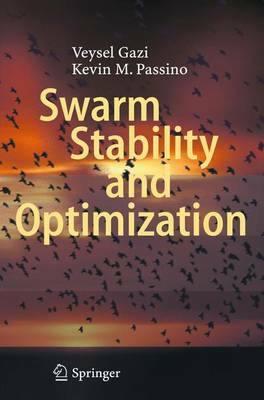 and engineering optimization inspired by swarm behavior.